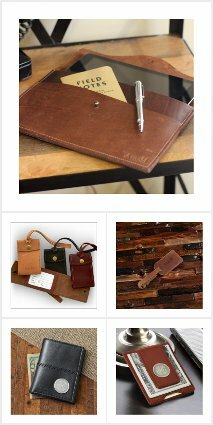 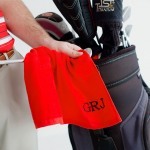 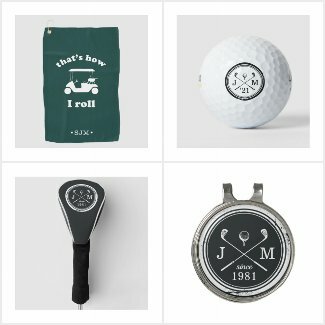 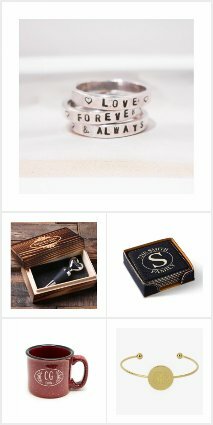 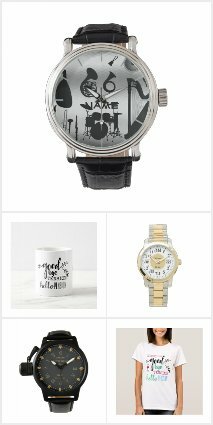 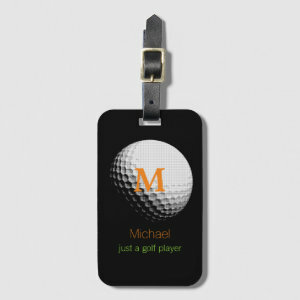 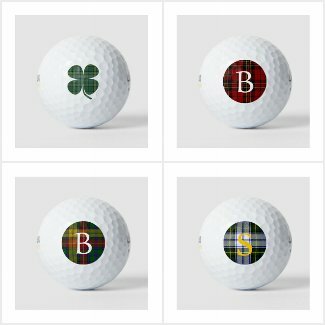 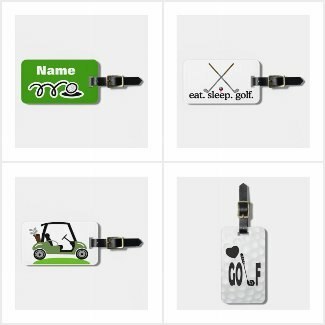 Featured here are a few collections which feature a variety of golf themed accessories that can be customized by adding a monogram, letter, initial. 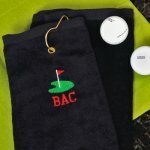 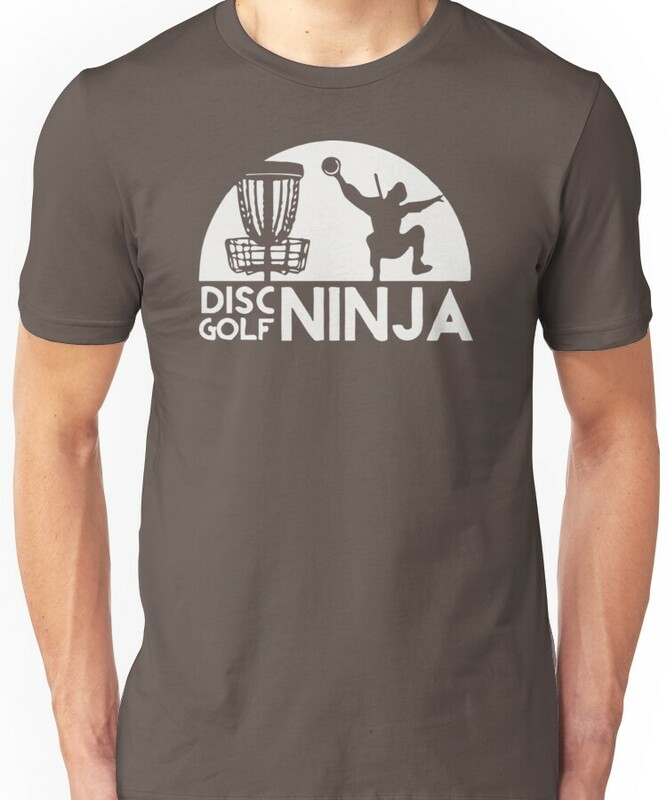 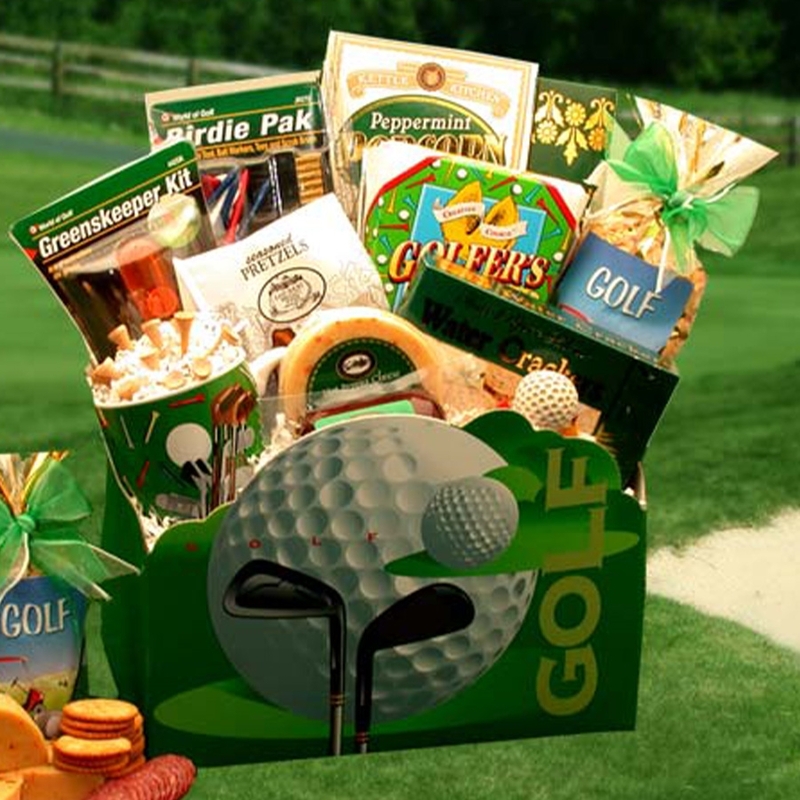 Lots of practical golfing gift items for your husband, dad, boss including personalized golf balls, club covers, cooler boxes, golf towels, ball markers hat clips and more! 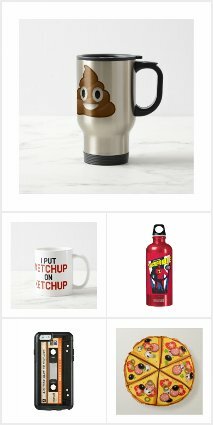 Check them out by clicking on the images. 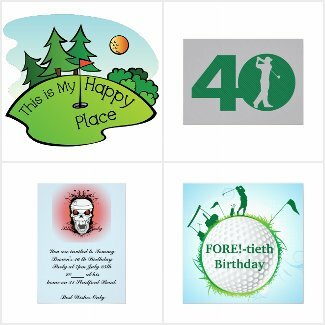 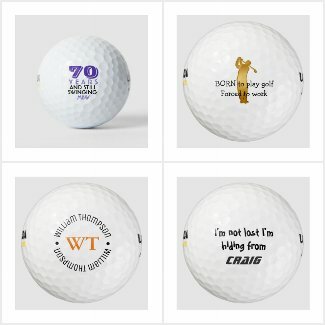 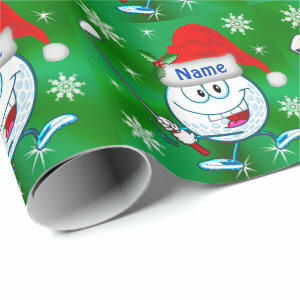 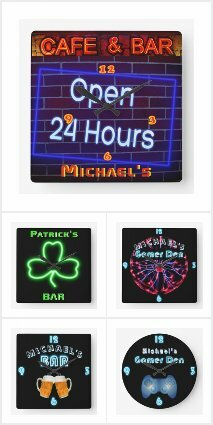 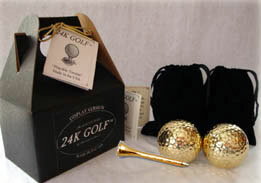 Page down to view some funny golf phrases and golfing humor themed golf balls, polo shirts and invitations. 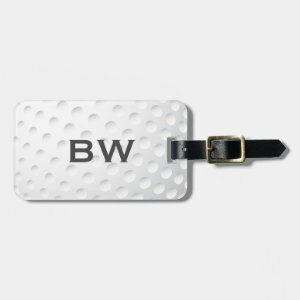 Something here for everyone including the traveller who is looking forward to playing golf abroad, check out the golfer themed luggage tags!